Huawei's 5G modems may be as good as Qualcomm's. 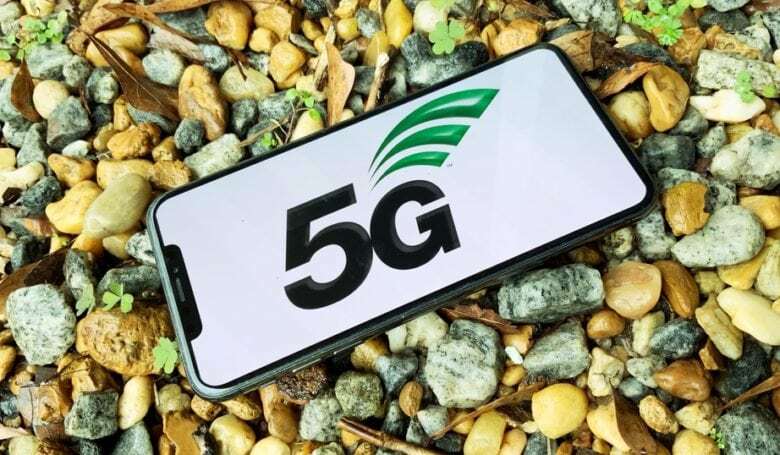 Having concluded its battle with Qualcomm, Apple will use the company’s modems for its eagerly anticipated 5G iPhone. 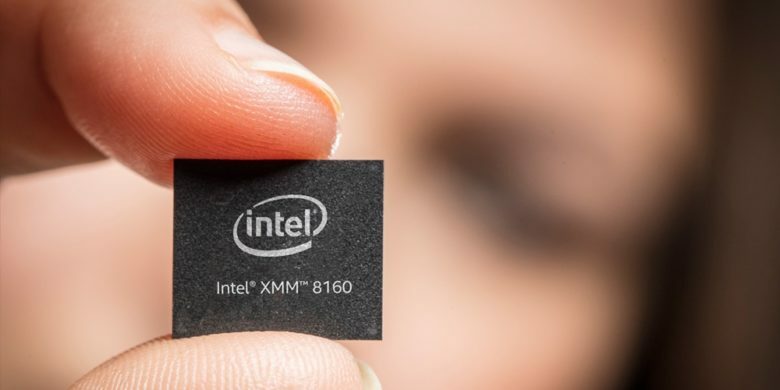 However, it seemingly has a strong backup option in the form of Huawei’s own 5G chip. 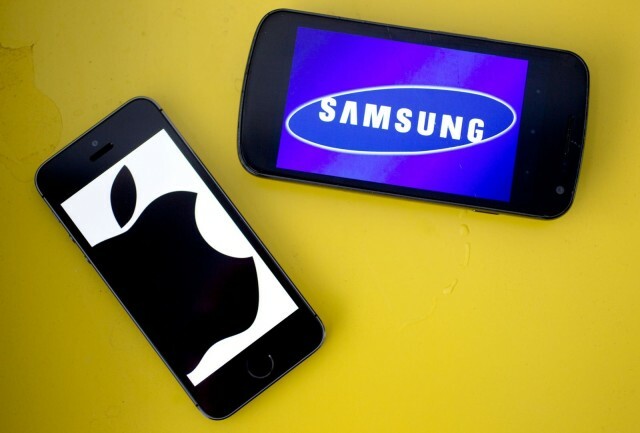 The Chinese smartphone maker has previously said that it would happily do business with Apple. Now an independent analysis of its 5G tech shows that they are on par with other top-tier options. We don't know how much much cash was spent, but it was probably enough to buy a decent island. 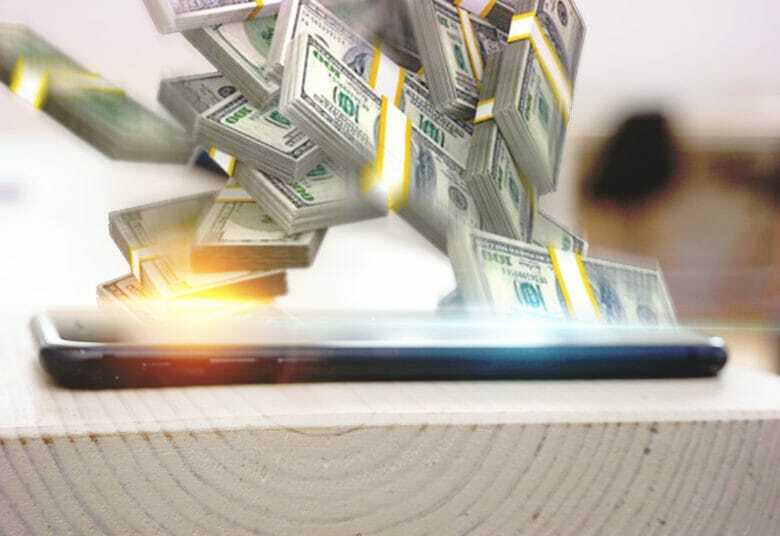 Apple and Qualcomm may have made up again, but the two parties aren’t going to spill the beans regarding exactly how much their financial settlement involved. Speaking on CNBC today, Qualcomm CEO Steve Mollenkopf said that he wouldn’t discuss the payment Apple agreed to in the settlement. 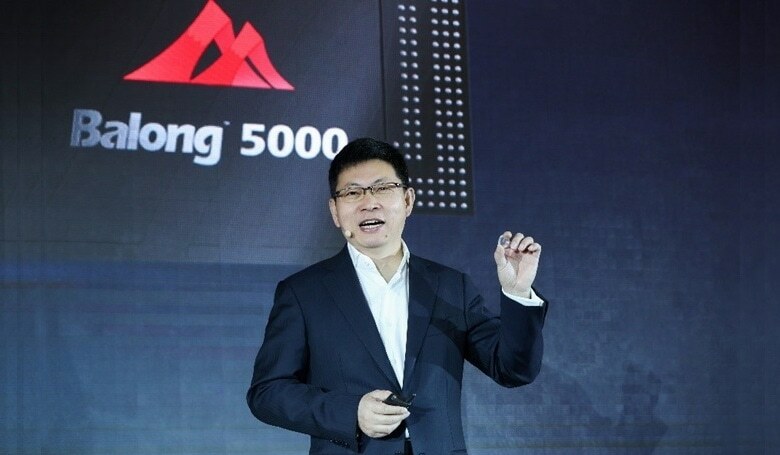 However, he did note that the two companies are excited about working together once again. 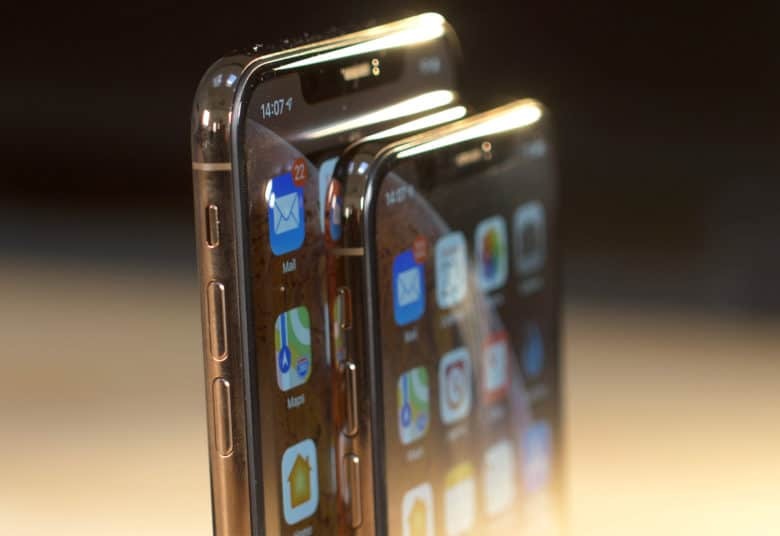 While a 5G iPhone won’t come as soon as we might hope, the wait won‘t be as long as we might fear. 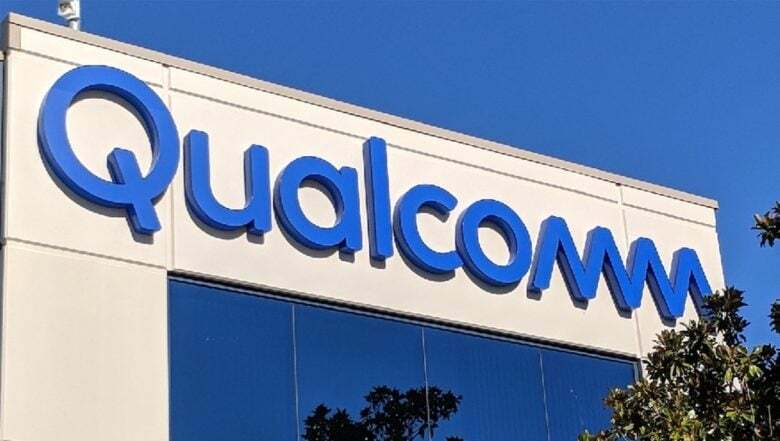 Most people probably shrugged their shoulders at the news Apple and Qualcomm ended their long, bitter legal war. But this is actually going to benefit every iPhone user. 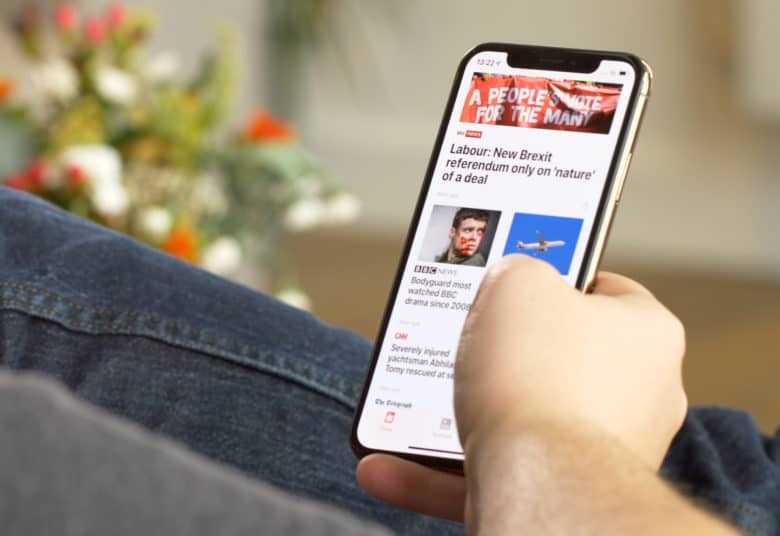 It means that Apple is almost guaranteed to introduce a handset with super-fast 5G next year. Before now, there was some question about whether that was possible. 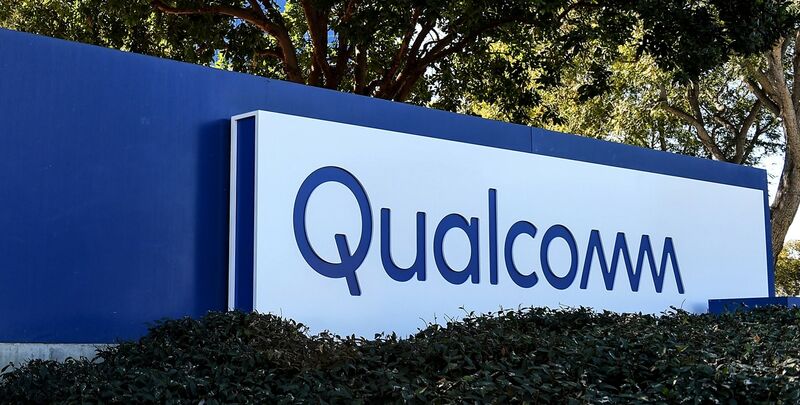 The legal war between Apple and Qualcomm is finally over. In a surprise announcement, the two companies revealed that they have agreed to drop all litigation against each other, bringing an end to a dispute over royalities and patent infringements that spanned multiple countries.